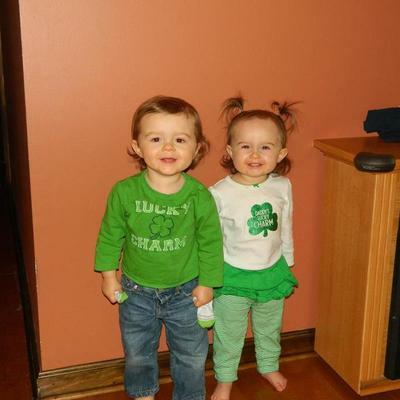 Picture: Our 16 month old boy/girl twins, taking pride in their Irish roots! 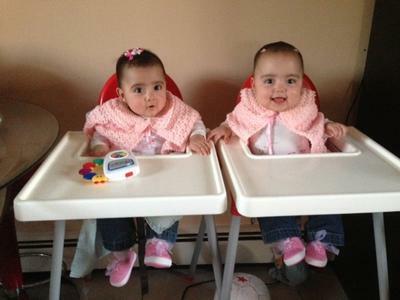 TwoCute™ Twins Photo Contest - March 2013 WINNER! 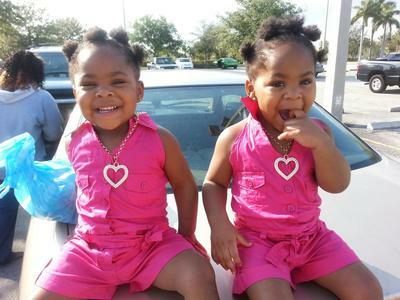 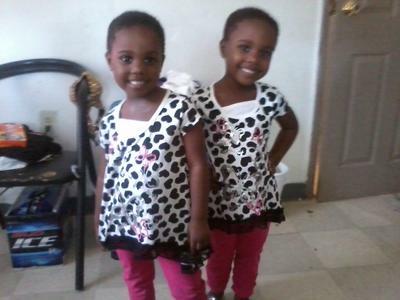 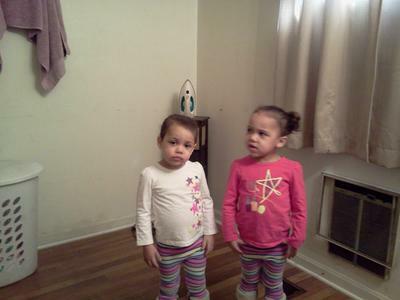 My beautiful twins are 2 years old very outgoing and fun. 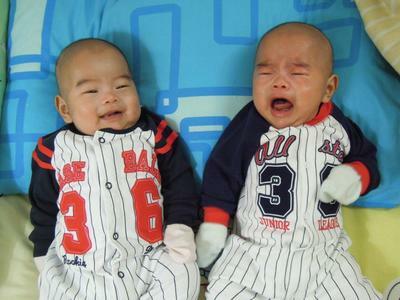 When I found out that I was having twins I was so shocked and so nervous. 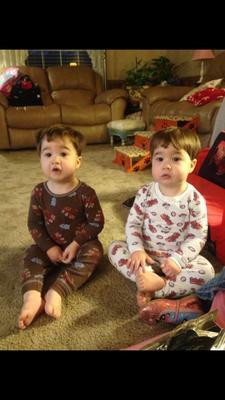 At first they were both boys...Then, I had my second ultrasound and found out that one was a girl and one was a boy. 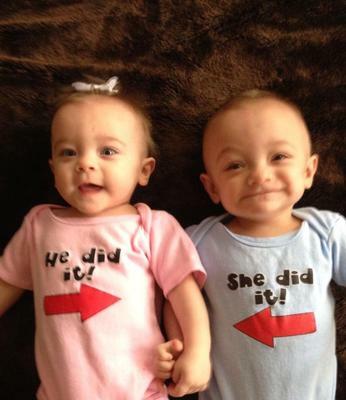 I was so happy that I was having a girl cuz I've always wanted a girl. 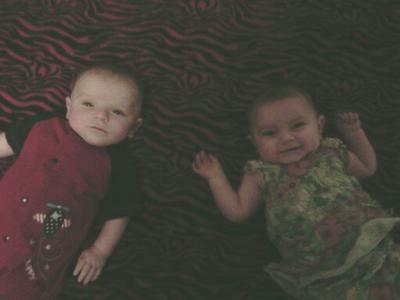 My pregnancy was so horrible, but it was a healthy pregnancy and the babies were healthy. 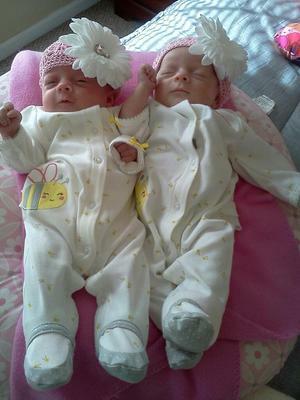 Ryan was born first at 1:46 am and weighed 5 lbs and 13 ounces, and Rylee was born at 1:51 am and weighed 7 lbs and 1 ounce. 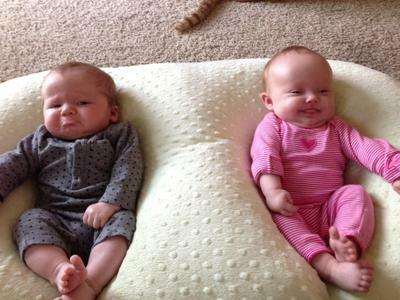 I now have 4 month old twins named Ryan and Rylee. 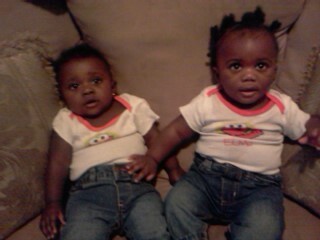 I love them so much I wouldn't trade them for the world.